Now that Sirius Black is dead and Voldemort has shown his face, Dumbledore is depending ever more heavily on Harry Potter to help in the fight against the Dark Lord. 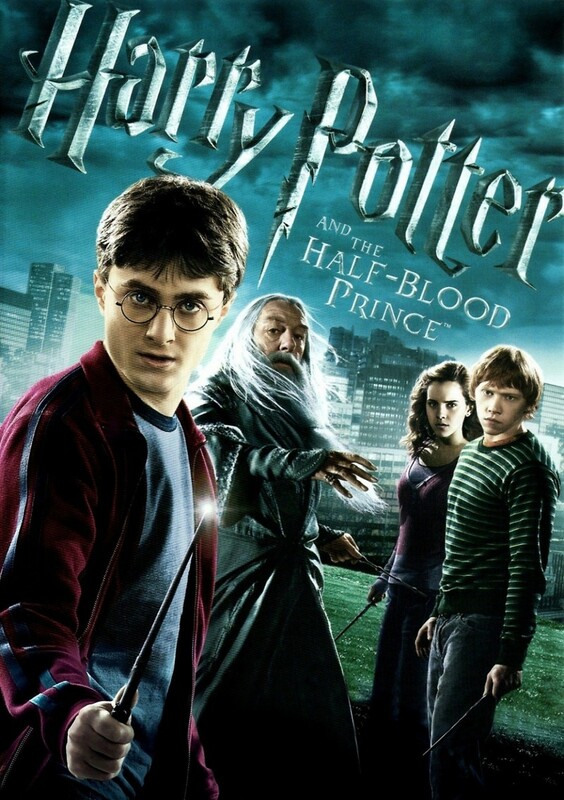 While Harry is acing his Potions class thanks to a mysterious book inscribed with the name the Half-Blood Prince, he is also accompanying Dumbledore on secret missions to hunt down Horcruxes, the bits of Voldemort's soul he has scattered throughout the earth. When Harry and Dumbledore return from a dangerous journey, they find the castle has been invaded by Death Eaters. Draco Malfoy has been ordered to kill Dumbledore, but when he is unable to complete the task, a teacher commits the ultimate betrayal. As the Dark Mark glowers above, grief once again visits Hogwarts.